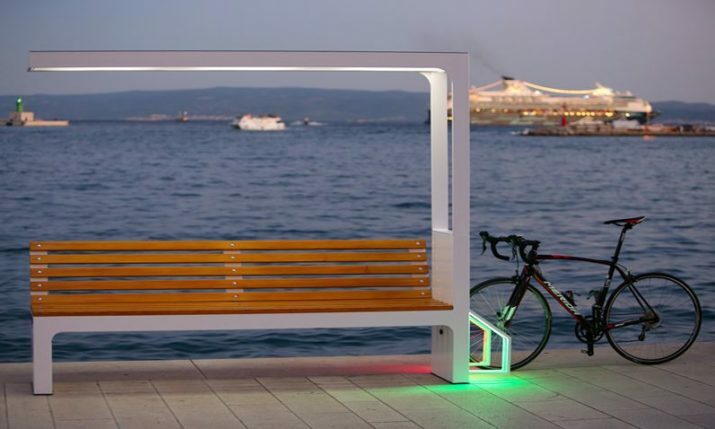 22 January 2019 – Croatian smart bench manufacturers, Include continues with its global expansion with new placements in Israel and the Czech Republic in the last week. 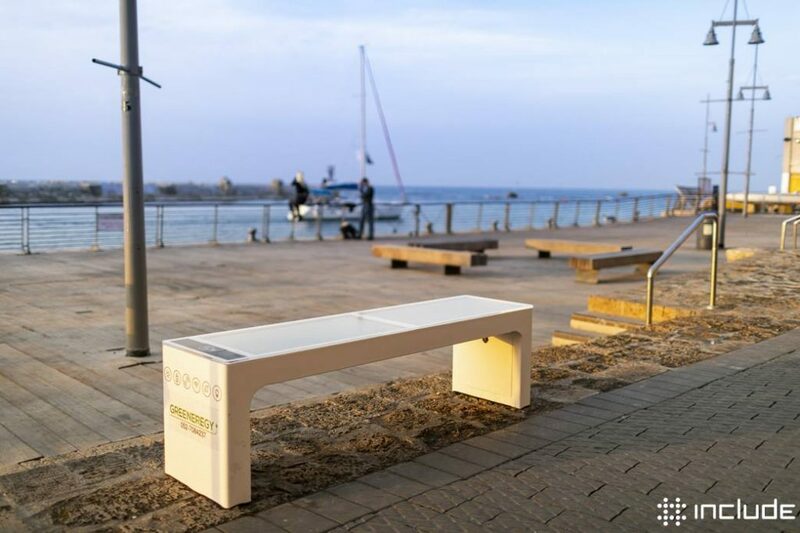 Include announced that their popular Steora smart bench has been placed at the Old Jaffa Port in Tel Aviv, Israel, which is reputed to be one of the oldest ports in the world. 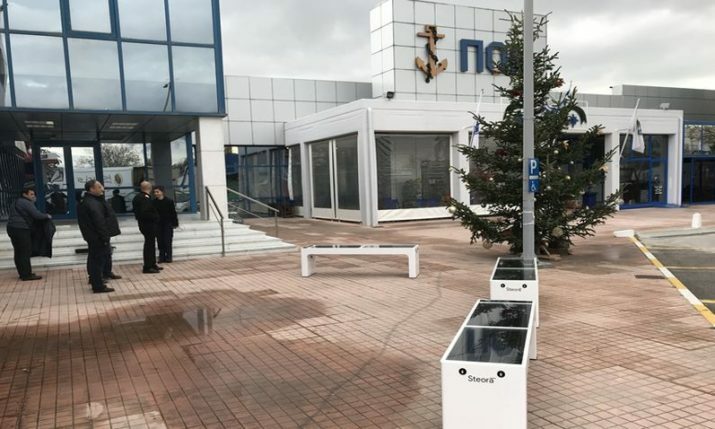 Also last week, the Royal town of Slaný, located in the Central Bohemian Region of the Czech Republic, became the owner of two Steora benches and a part of the global “smart city“ concept. 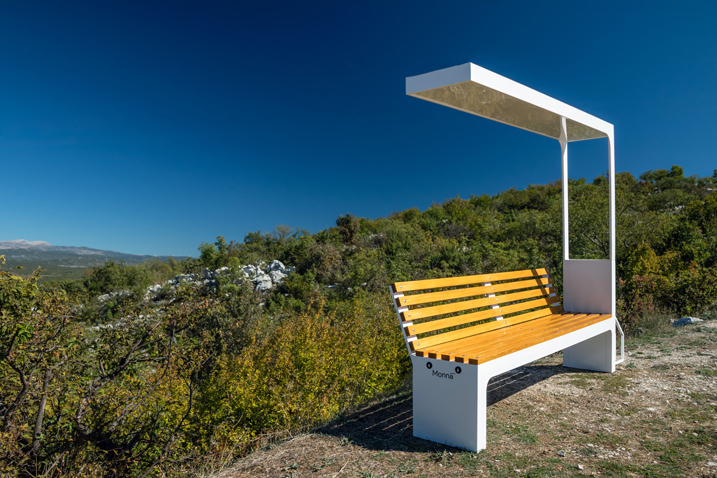 Founded by young innovator Ivan Mrvoš in Solin near Split on the Croatian coast, Include has quickly become one of Europe’s leading producers of smart street furniture with over 855 smart benches now in 250 cities on 5 continents. Include are also involved in many major ‘Smart City’ projects and late last year launched a brand new product – Monna cycling point – which is a solar-powered point with multiple functionalities – bike racks and electrical sockets for charging electric bicycles, bike repairing tools, wireless charging pad and charging ports for wired phones, night illumination and data collection. More details about the company and products can be found on their website here.